Lucy Turnbull was born on 30 March 1958, the daughter of former Liberal Attorney-General Thomas Hughes QC and his wife Joanna, nee Fitzgerald. She is the great-granddaughter of Sir Thomas Hughes (1863-1930) who had the distinction in 1902 of serving as Sydney’s last Mayor and the first Lord Mayor. Sir Thomas Hughes was Lord Mayor in 1902-03 and 1907-08. On 22 March 1980 she married Federal Liberal MP and former Australian Republican Movement chairman and current prime minister Malcolm Turnbull and has a son and a daughter. 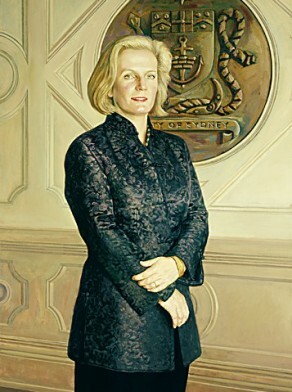 Lucy Turnbull was educated at Frensham girls’ school at Mittagong, NSW, and studied law at the University of Sydney. She attended the University of Sydney (LLB) and the University of NSW (MBA). She is a solicitor specialising in commercial law and litigation who joined investment banking firm Turnbull & Partners Pty Ld, becoming partner and director. She was appointed a Director and Chair of the Board of Directors of FTR Holdings Limited in August 1997 until she resigned as Chair on 20 November 2001. She was again appointed Chair of WebCentral Group Limited (formerly FTR Holdings) on 26 July 2004, succeeding her husband Malcolm Turnbull who stepped down. Turnbull was a member of the board of the Museum of Contemporary Art and a Deputy Chair of the Committee for Sydney. She was a Director of the Sydney Cancer Foundation which supports cancer services at Royal Prince Alfred Hospital and Concord hospitals. For many years she served as President of the Sydney Children’s Hospital Foundation. She and her husband Malcolm have established the Turnbull Foundation, a charitable trust. From 2001 to 2003 she chaired the NSW Ministerial Advisory Council on Biotechnology, which assisted the government in developing its BioFirst strategy, launched in August 2001. She joined the Board of Governors of the Woodcock Institute of Medical Research in November 2004. Lucy Turnbull was elected to the Council of the City of Sydney in 1999. She was a member of the Central Sydney Planning Committee, (CSPC) and chaired the CSPC during her term as Lord Mayor. She also chaired the Planning, Transport and Development Committee and the Traffic Committee, and was the Deputy Chair, and later the Chair of the Council’s Finance and Audit Committees. From 1999-2003 she was the Deputy Lord Mayor of the City of Sydney, the first woman to hold this position on the council. 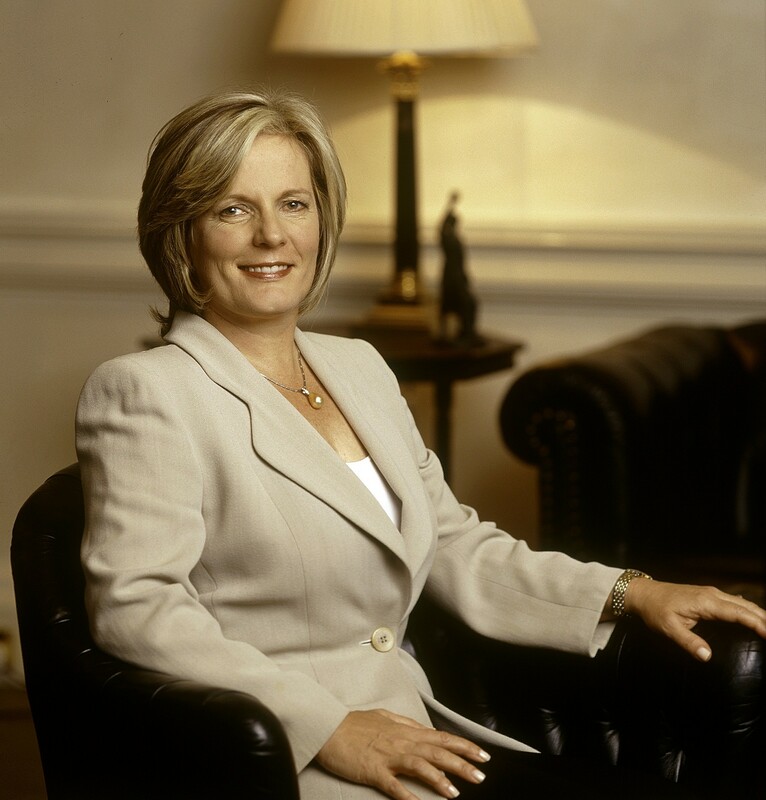 Lucy Turnbull was elected the first female Lord Mayor of Sydney on 9 April 2003 replacing Labor MP Frank Sartor following his election to State Parliament. 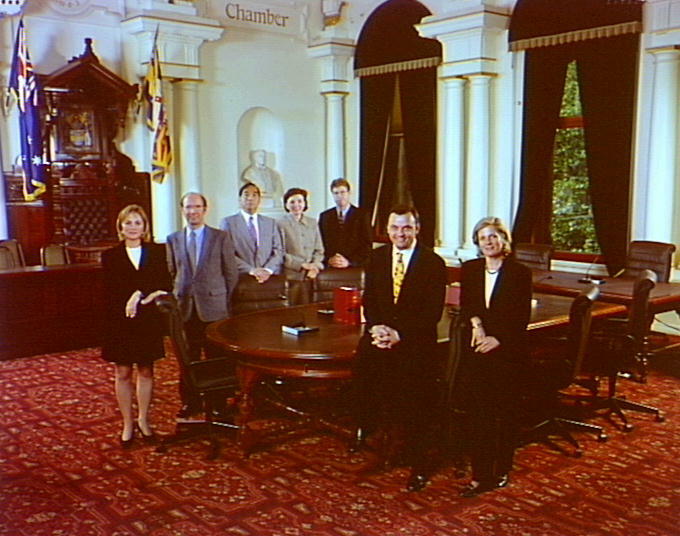 Her term ended when the Council was dismissed by the NSW State Government on Friday 6 February 2004, but she was one of the three Administrators appointed to hold office until the new elections on 27 March 2004. She did not contest the 2004 election. She belonged to the Living Sydney group of Independents.